We tend to focus a lot on our physical fitness but don’t pay much attention to our brain health, which is equally important. We need to balance our physical and mental health. Scientists have found that you do your overstressed brain a big favor when you break out of your routine to take a vacation. Exploring new places, new cultures, and having unique experiences not only relieves stress but also boosts creativity, focus, and productivity. Thinkers, writers, and creative artists have felt and talked about the benefits of travel for centuries. Mark Twain wrote in his travelogue that vacations are “fatal to prejudice, bigotry, and narrow-mindedness.” Ernest Hemingway spent a lot of time traveling through France and Spain, which inspired much of his work. Here are five scientifically-proven reasons vacation can boost your brain health. According to scientists, creativity is linked to neuroplasticity. 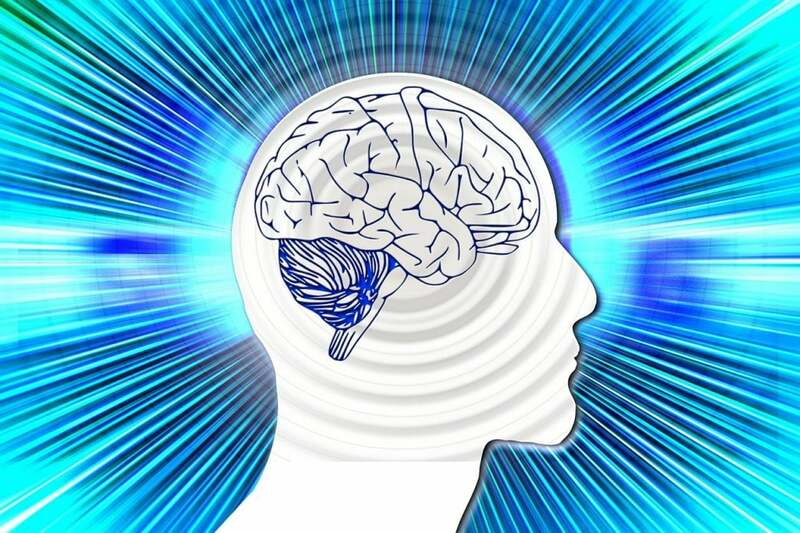 Numerous studies have found that your environment and habits could influence neural pathways. New places, new cultures, tastes, experiences, and sensations “increase both cognitive flexibility and depth and integrativeness of thought,” according to a study conducted by Columbia Business School professor Adam Galinsky. It enables your mind to make deep connections between two or more different things and see them in new ways. However, Galinsky says you have to really engage in the local environment to get the most out of your vacation. The University of Utah cognitive psychologist David Strayer conducted a study where participants performed 50% better on creative problem-solving tasks after three days of wilderness backpacking. Strayer says our brains are easily fatigued. When we stop the busywork, slow down, and get in the vicinity of nature, our brain health gets a big boost. I love planning vacations. I’m pretty darn good at it. The thrill, the anticipation, and the excitement boost your mood. Researchers at Cornell University found in 2014 that anticipating a travel experience makes us feel happier than anticipating possession of something you plan to buy. A separate study conducted by scientists at the University of Surrey revealed that people of all ages tend to be happiest when they have a vacation coming up. Stress, irritability, busyness, and depression appear to have become an integral part of our modern lifestyles. 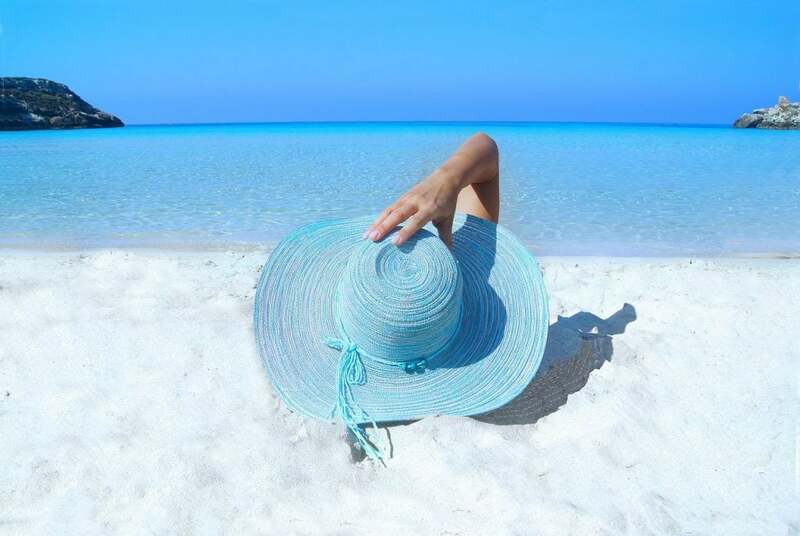 As per a study conducted by the Marshfield Clinic in Wisconsin, women who vacation less than once every two years are far more likely to suffer from stress and depression than those who vacation twice or more a year. Another study found that travelers feel well-rested, jubilant, and less anxious just three days after vacation. And that feeling remains several weeks after they have returned home. 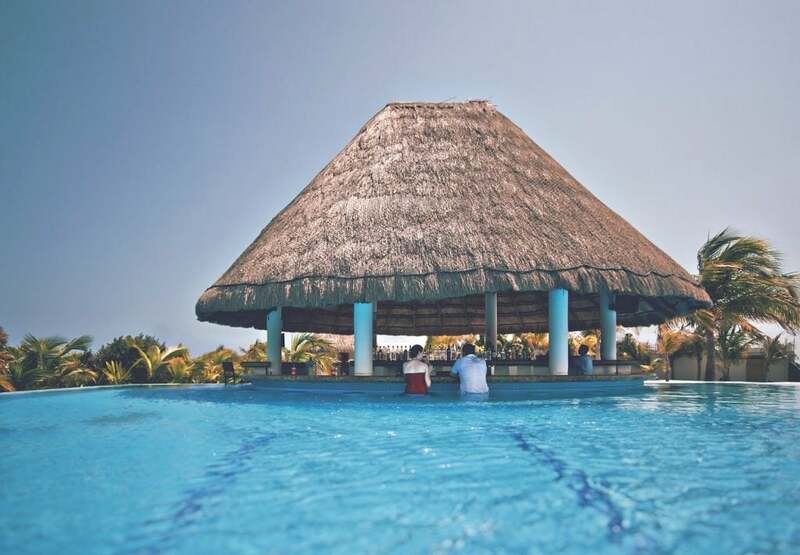 The American Psychological Association said in a 2013 survey that vacations help manage stress, depression, and other negative emotions by removing us from activities and environments that caused us stress in the first place. No kidding. Be it the natural hot springs of Costa Rica or Mount Desert Island in Maine, there are many energy vortexes in the US and around the world. The energy vortexes are made of anything that flows (water, wind, electricity). These places are where the earth’s energy is so strong that they have the power to stave off burnout, recharge your batteries, uplift your mood, and promote creativity. Even something as simple as grounding (walking barefoot) in the nature could rejuvenate our minds and bodies. According to a report published in the Journal of Alternative and Complementary Medicine, our feet have a vast network of nerves and acupuncture points. 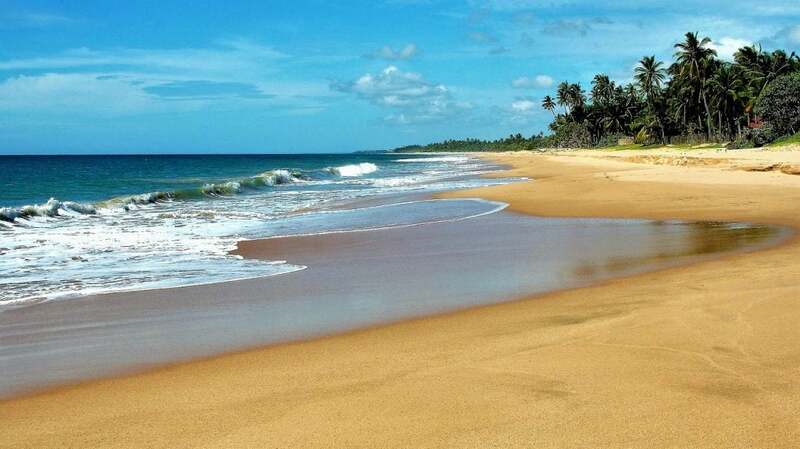 When you walk barefoot on grass, in the woods, or on the sand, you connect your body to the negatively charged ions on the earth surface, resulting in the warm tingling sensations. Good brain health is as important as your physical fitness. Scientists have said vacations help when you immerse yourself in the local environment, experience the new culture, new food, and meet new people. Vacations are traditionally associated with the desire to explore, to spend time with our loved ones, and to escape our routine lives. But the integration of smartphones into our lives has made it nearly impossible to disconnect from our work and routine lives. Close to 50% tourists told BankMyCell they regret “overusing” their phones on vacation. 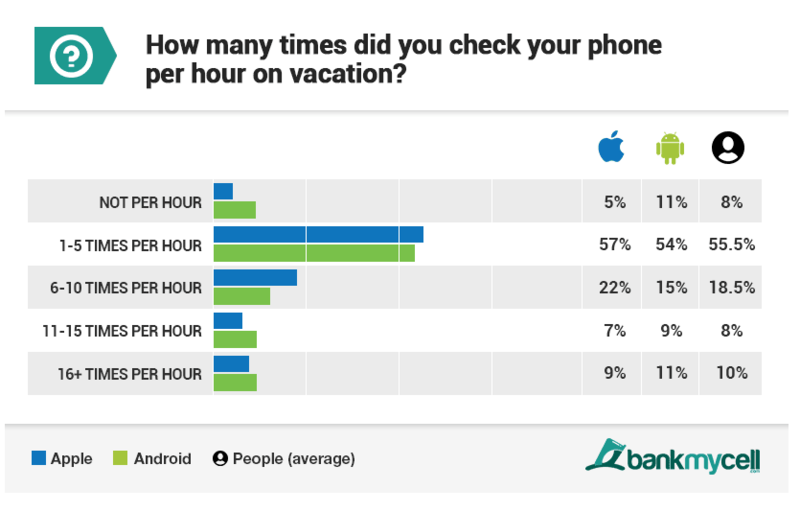 And more than 55% tourists said they checked their phones 1-5 times every hour on vacation. The stats are startling. If you do want to take your phone on vacation, get a $50 Nokia 3310 that’s good enough only for making calls and sending texts. Enjoy your vacation! You didn’t spend all the money on flights and hotels to stare at your smartphone screen.